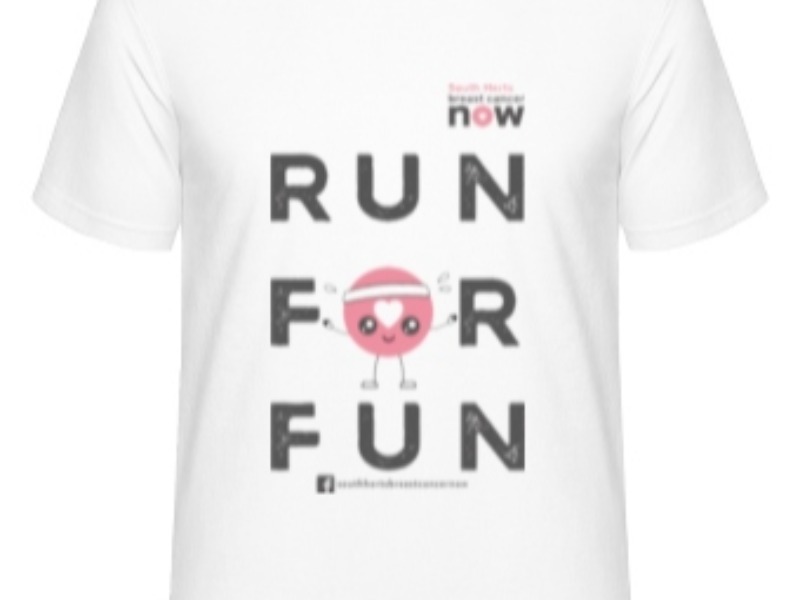 We are very pleased to announce our very first South Herts Breast Cancer Now Run For Fun event on Sunday 10th June 2018 in partnership with Edge Grove School. This family fun run is set in the beautiful grounds of Edge Grove School; there is a scenic 5km and a 1km run to get all members of the family running together!. Please note - no children can run on their own - they must all be accompanied by an adult runner at all times. The event will open at 11am for registration. There will also be a fantastic activity village on site - kids rides (please bring some pocket money! ), inflatables, arts and crafts, face painting and more. In addition there will be a food and drinks court with some super food trucks for everyone, so please stay and enjoy yourself. We are pleased to announce that Oliver and his team from Gym & Tonic Gym will be warming up our runners - be prepared for some fun stretches and exercises to safely raise the heart rate! On arrival please make your way to the signing in area which will be located in the activity village in the cricket pitches of Edge Grove School, there will be signs and marshals to guide you from the car park. Registration will open from 11am, please ensure you sign-in with plenty of time as the runs will start at Noon. Registration is done by surname, you don’t have to bring everything with you just give your name to one of the registration volunteers. Once you’ve signed in you’ll be given your a t-shirt. Once finished you’ll be rewarded with your well deserved medal and plenty of water. The money from your tickets goes to covering all the costs for staging this event - it is not a charitable donation. We are asking that all runners collect sponsorship as this is what will raise money for Breast Cancer Now. If you'd like to collect your sponsorship online please make a justgiving page. Please go to www.justgiving.com/team/SHrunforfun and join our team. Once your registration is complete we will send you an e mail with a step by step guide how to do this. If you'd prefer to do this offline a pdf sponsorship form will be e-mailed to you. All offline sponsorship collected will need to be handed in on the day to one of our team at the registration desk. Race day is on Sunday 10 June 2018 at 1100. To ensure you get a t shirt in the size you need you must buy your tickets by Thursday 31st May. We will provide you with a super t-shirt - what else you chose to wear is up to you! Gym kit or fancy dress whatever you want - just be ready to walk, run or skip a 1 or 5 km!! Edge Grove located to the north west of London just off the B462 between Bushey and Radlett in South West Hertfordshire, conveniently located between the M1 & M25 motorways and the A1 and A41 roads. Postcodes: The School’s postcode is WD25 8NL, however, using this in ‘sat-nav’ systems will take visitors to the rear gates of the School, located in High Cross, which is a small road just off the B462. These gates will be closed outside on the day so we recommend all visitors to use WD25 8BJ. This postcode will take drivers to the School’s main entrance located on the B462 as below. Leave M25 at Junction 19. Follow all signs A41 towards London. Keep on the A41 past Asda and Sainsbury supermarkets and pass under the Junction 5 interchange for the M1. Continue to the roundabout and then follow instructions as explained above in 'From the M1'. Please follow the signs to gate entry in High Cross NOT the main gain on Radlett Road (which will be closed). There will be car park marshals on site on the day to guide you. If you require Disabled Parking, please do let us know in advance and we can reserve a space for you. 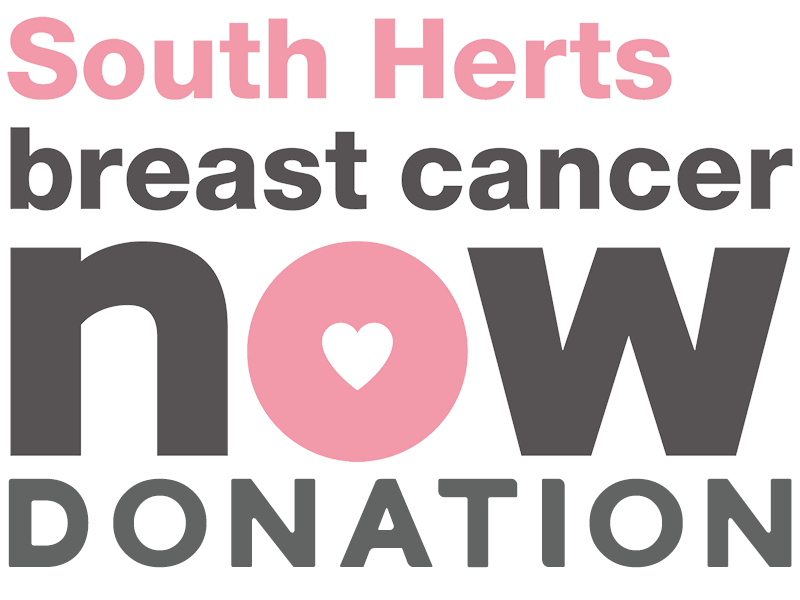 Please confirm you would like to be added to the South Herts Breast Cancer Now Run For Fun waiting list.